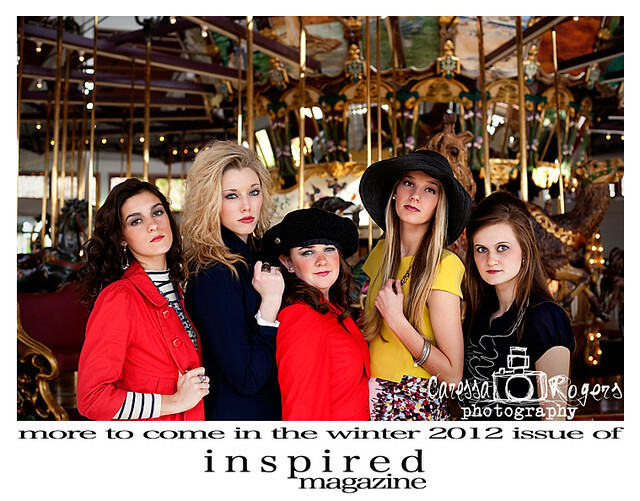 Caressa Rogers Photography: The beginnings of i n s p i r e d magazine! The beginnings of i n s p i r e d magazine! One day towards the end of January I shared with my friend, Amy Vitrano, a long held dream of mine. I haven't really shared it with many people. I guess I felt safe telling Amy, being as she is a fellow lover of all things creative. "I want to create a magazine." Little did I know telling her those six words would bring me to announcing the publication of i n s p i r e d magazine. 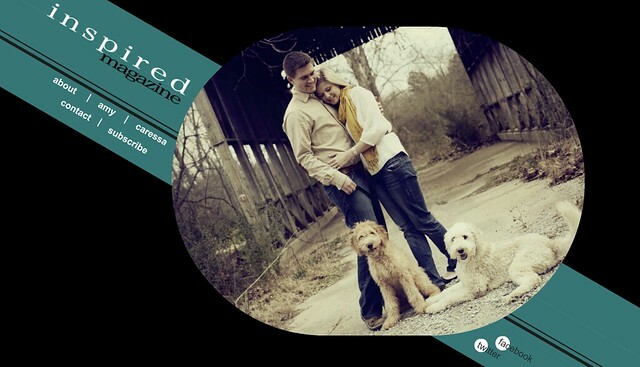 Amy and I want to share with you a magazine that we hope will inspire you. It is a collaboration of work from Amy's style business, AVstyles, and my photography. Along with featuring everyday people and the things they love. Over the past couple weeks Amy and I have asked ourselves more than once, "Are we crazy?" Hours and hours have been poured into photo shoots, editing, designing and collaborating on i n s p i r e d. But the experience has been so worth it. I am so thankful to have Amy not only push me to making my dream a reality, but join in. Recently our dear friend, Audrey Cooper, has joined our team as editor and has brought so much to the magazine with her experience in the publication world. Now that it has been sent to our publisher we are having a hard time containing our excitement. In a matter of days... i n s p i r e d will be in our hand and shortly on their way to our subscribers. Check out i n s p i r e d's website and purchase your copy!